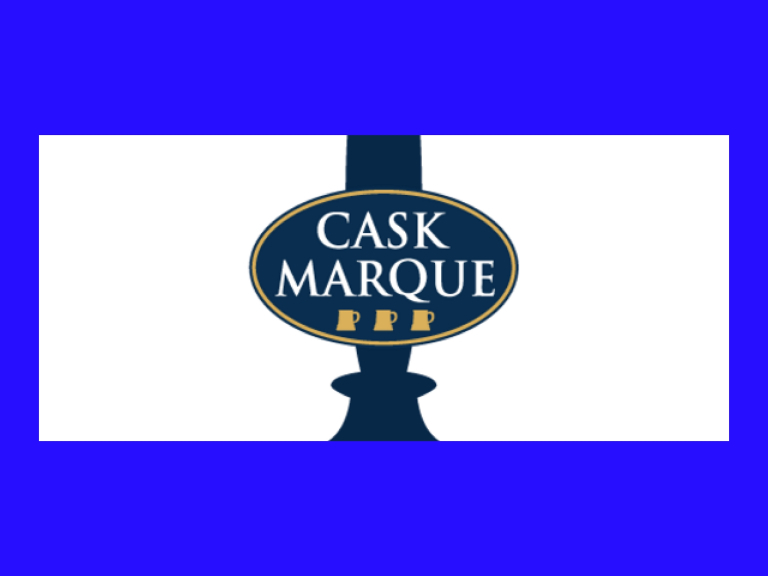 The White Hart Inn at Bouth achieves Cask Marque. All their food is homemade, with fresh local ingredients going into their dishes, giving you a true taste of Cumbria. But not only do they have high standards when it comes to the food they serve, The White Hart also strives to give you the very best real ales too. But you don’t have to just take their word on that. Nigel and his team are delighted to report that all 6 of their real ales are Cask Marque approved, gaining a perfect 10 out of 10. And because The White Hart's a Cask Marque accredited pub, you’re guaranteed to receive a fantastic pint of cask ale. They get visited – unannounced by an independent assessor, at least twice a year, who then tests the cask ales. The assessor checks all the real ales for temperature, appearance, aroma, and (of course) taste, making sure they’re up to scratch and of the highest quality. Through the hard work of Cellarman Danny Leach, they achieved a perfect score and a certificate of excellence now has pride of place in The White Hart for all to see. So if you fancy a great pint of real ale (and maybe a delicious bite to eat too), make The White Hart Inn your first port of call. They'd love to see you.